Do you understand the sports culture of lapel pins? With the development of the times, lapel pin has involved many aspects of our society. 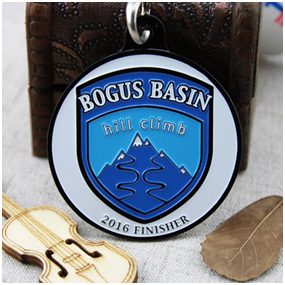 Sport is involved one of them and custom lapel pins have become an important part of all kinds of sports today. Of course, it is very interesting to trade about sports custom pins. Which pins help break the gap between strangers, and can establish new friendships with people from all over the world. 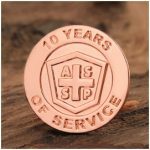 Why lapel pins are a part of the sport? Maybe goes back to the beginning of the modern Olympics. 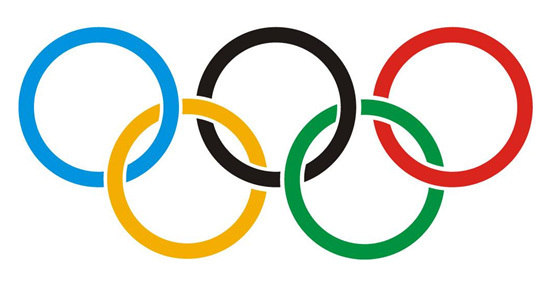 In the past, the Olympic Games and other sporting events were only used as a show at the beginning. In 394 A.D., they were banned by the Roman emperor Theodosius I.
Olympic Games returned in modern form when the new game was held in Athens in 1896. The lapel pins of sport today were born from these sports competitions. And Swedish athletes launched the first the sport lapel pins that can be considered as tradable in 1906. Its blue and yellow colors represent the national flag of this country. Soon after, other countries began to create their own stitches. Today’s lapel pins are not today’s metal pins. In the first modern Olympic Games, athletes, judges and officials showed their identities by wearing small, colorful cardboard plates. Soon, it switched from a cardboard tray to a simple metal plate. With the popularity of various sports, the friendship between athletes and officials has become more and more popular and frequently communication. Interchanging pins has become one of their means of communication. Soon, athletes, officials, and even the audience discovered the joy of communication with each other as a way to demonstrate international friendship. Sport custom enamel pins are funny because of its unique design and colorful logos, which are all about sportsmanship. The detailed and attractive design is the value of lapel pins. And if done properly, it can have the brilliance and beauty of high-end jewelry. 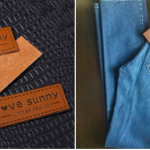 And they are small and easy to transport – they are easy to wear on lanyards, jackets, vests, hats or shirts. 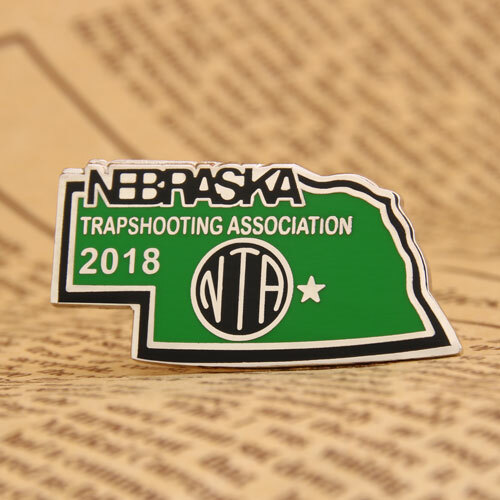 A unique souvenir belongs to the biggest attraction of lapel pins. They are specific to a specific year, location, and event. The combination of these factors makes the trading engine an invaluable part of participating in a sports adventure. In recent years, lapel pins have been extended to many sports such as hockey, football, shooting, cheerleading, figure skating and others. Even academic competitions can sell and trade lapel pins, such as “Target Imagination” and “Mind Odyssey”. It is not hard to imagine that children who participate in youth sports today will dream of the future in the Olympic Games in the next few years. Collecting sport lapel pins now can be a bridge for doing the same thing in future events in the midway cities of the world. To be sure, from the simple cardboard disc of 1896, sports lapel pin has come a long way! 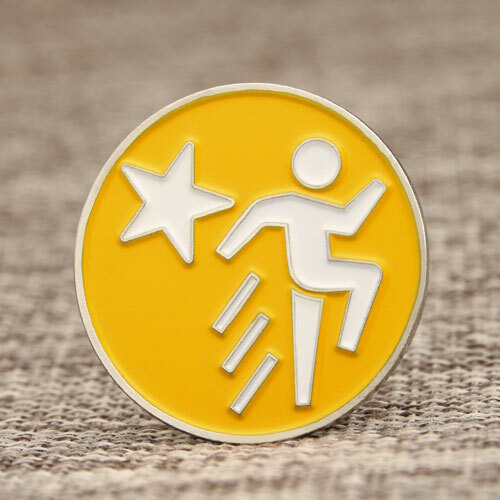 ← How to Use Custom Lapel Pins for Motivate Employees? jqzadchdh,If you are going for best contents like I do, just go to see this web page daily because it offers quality contents, thanks! This website truly has alll of the information and facts I wanted about this subject and didn?t know who to ask. vzjuqsdy,Some really nice stuff on this website, I enjoy it.